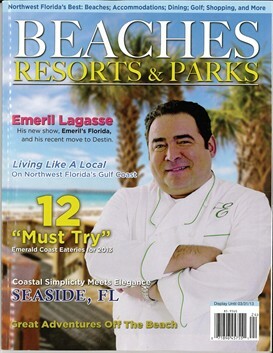 Emeril Lagasse is featured on the cover of the latest issue of Beaches, Resorts and Parks. He just recently moved to Destin, Florida, along with many other celebrities that own a beach home on the Emerald Coast. Seaside, Florida has a huge five page spread in this issue of the magazine! The article is full of information about the history of Seaside, FL, the uniqueness, where to stay & dine and really everything you need to know about a vacation to Seaside, Florida. The magazine gave Seaside, Florida, so much exposure! 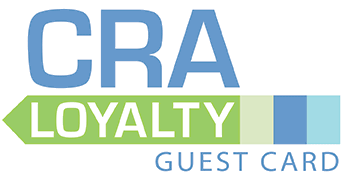 Best of all, it mentions Cottage Rental Agency as the premier vacation rental provider. As you know, there are so many activities to take advantage of during your stay and this article will help you build your checklist before you book your summer vacation to Seaside, Florida!